Wallace & Gromit’s Children’s Charity is delighted to announce Iain Watters as the latest celebrity calling on the nation to ‘raise some dough’ for this year’s BIG Bake, to improve the lives of sick children in hospitals and hospices across the UK. 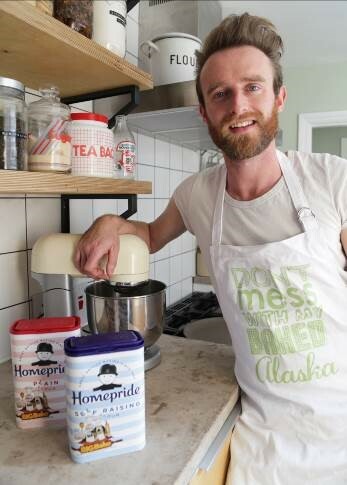 Former Great British Bake Off star Iain, joins ‘Queen of Cakes’ Fiona Cairns in encouraging the nation to take part in Wallace & Gromit’s BIG Bake, supported by Homepride Flour, and host their own fundraising bake sale between 7th – 13th December. The Irishman is best known for losing his cool over a Baked Alaska in last year’s Great British Bake Off. 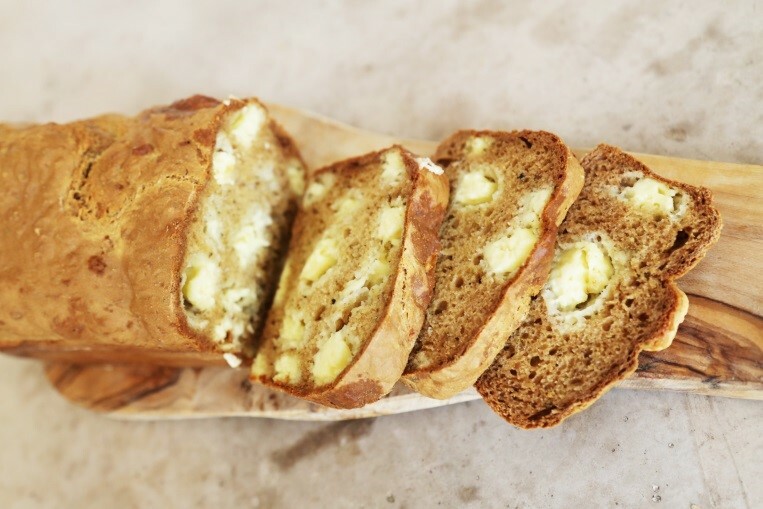 Since then Iain has continued to inspire bakers around the UK with his show-stopping recipes. Wallace & Gromit’s Children’s Charity is asking people to take part in this time old tradition and join in the ‘BIG Bake’ , supported by Homepride Flour, to help improve the lives of sick children in hospitals and hospitals across England, Northern Ireland, Scotland and Wales. 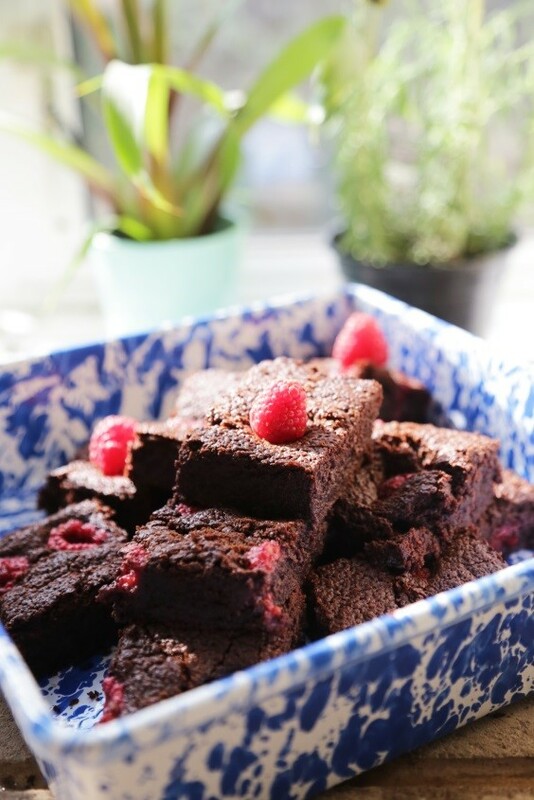 Iain has donated three of his recipes in support of this year’s campaign: Lemon Drizzle Traybake, Wensleydale Soda Bread and Chocolate & Raspberry Brownies. Budding bakers can download his exclusive recipes from the BIG Bake website, where they will also find recipes from baking queen Fiona Cairns. Since 2003, Wallace & Gromit’s Children’s Charity has provided over £2 million in grants to almost 300 projects in 93 different hospitals and hospices, providing life-saving medical equipment, free family accommodation, a range of arts, music and play therapy programmes, sensory equipment and facilities and respite care. They are also the only children’s charity supporting sick children in hospitals and hospices throughout the UK. Nicola Masters, director, Wallace & Gromit’s Children’s Charity said: “Home baking has become a hugely popular pastime in recent years, thanks in no small part to the inspirational Great British Bake Off contestants like Iain! This year’s BIG Bake is a great opportunity to rise to the challenge and put your baking skills into action, while raising funds to support sick children in hospitals and hospices all around the country.